BluJay team members give back to their communities in many diverse ways. Client Services Manager Jim Sanborn serves as the Mayor of Waconia, Minnesota and was re-elected yesterday. Voter turnout soared during the 2018 midterm elections in the United States, and Minnesotans continue to be among the top in the nation for voter participation. BluJay’s Jim Sanborn has been serving as Mayor for the City of Waconia in Minnesota since 2015, and was re-elected to another term on Nov. 6. Sanborn started his career with BluJay in 2005, and the following year made his first run for office to serve on the Waconia School Board. He was then elected to the City Council in 2010 before running for Mayor. 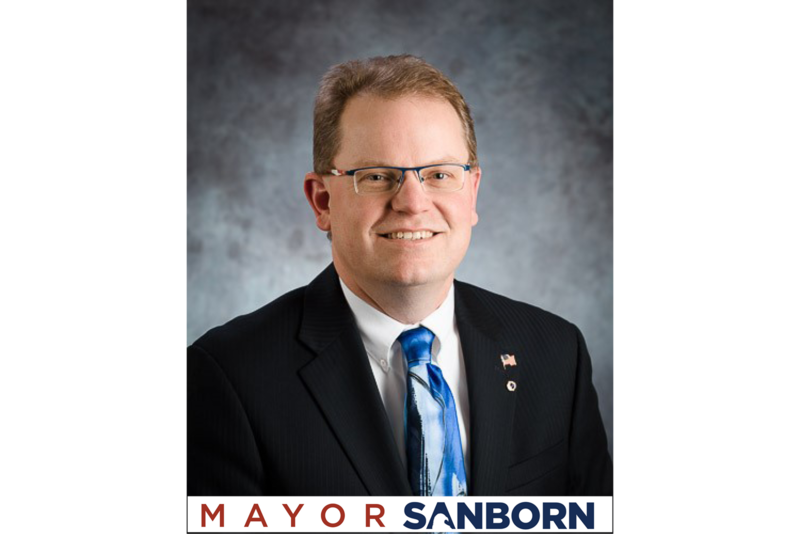 During this time, Mayor Sanborn has been growing in both professional roles. His leadership has been recognized in the community, and the City staff has received awards Excellence in Finance, Public Works and Leadership, while he continues to be a leader in BluJay’s organization. We recently spoke with the Mayor to find out how his two jobs complement each other. Q: Tell us how you made the decision to run for office. Jim: I’ve been involved with politics since I was a kid, and have a degree in Political Science, but I never really aspired to get myself elected until 2006. But of all the ways people get involved with their community, it turns out this is what I can do to make this a better place. Q: What is it like being the Mayor? Jim: I can tell you that going to the polls on Election Day and coloring a circle next to your own name is a weird sort of out-of-body experience. And people do stop me at the grocery store to chat about different issues and ideas around town. But almost all of the real work in Waconia is done by a really awesome staff of people – they are the ones that make sure the water is clean and the roads are paved. Q: Are there similarities between being Mayor and your role at BluJay? Jim: Certainly. Both jobs are absolutely about building relationships with people. At BluJay, I get to work with our customers to make sure they are getting the most value from our systems and services. This is not too different from making sure Waconia residents get the most value from their tax money. I can also tell you that just like supply chain is an ever-evolving solution, so is local government. Q: Do you have any aspirations of running for higher office someday? Jim: I’m pretty content with my current seat. Things are going pretty well, and I’d like to continue to do my part. But if you asked me 10 years ago if I was going to be Mayor, I would have laughed. So never say never. Waconia, Minnesota is a city of approximately 12,000 people, and is situated on the south shore of beautiful Lake Waconia, just west of Minneapolis.